BAWL! 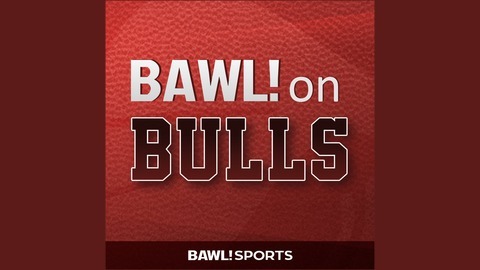 on Bulls is a Chicago Bulls podcast hosted by Big DAVE of Bulls Outsiders and C-Dub. 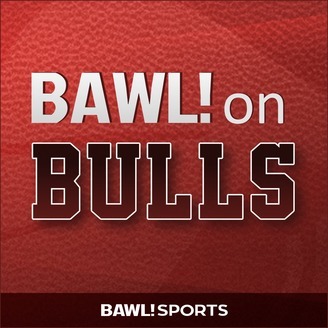 Listen for insightful and entertaining conversation about the NBA and the Chicago Bulls from your hosts and many guests.